Hi and welcome, I’m Lara Morgan writer of speculative fiction for adults and young adults. I have a few places I lurk about online. This is my all access website which includes information on all my work. For information, news and views go to my Author’s Desk page which is kind of a blog, kind of a notice board. Fans of my YA series, Rosie Black, head over to my dedicated Rosie Black blog at WordPress, the link is below. I’m also on Twitter and Facebook if you lurk about there. Thanks for dropping by. Saranthium is enslaved by the power of The Four. The people’s only haven is with the Clans of the desert and their only hope lies with the twins. But Shaan is trapped in the Void and Tallis can no longer find the serpents. To save his sister Tallis must capture the Prophet’s Ring from the stronghold of the gods, but to do so requires laying his life at their feet. Meanwhile Shaan must embark on an odyssey of her own, through the strange ways of the Void, with only a bitter and defeated Azoth at her side. 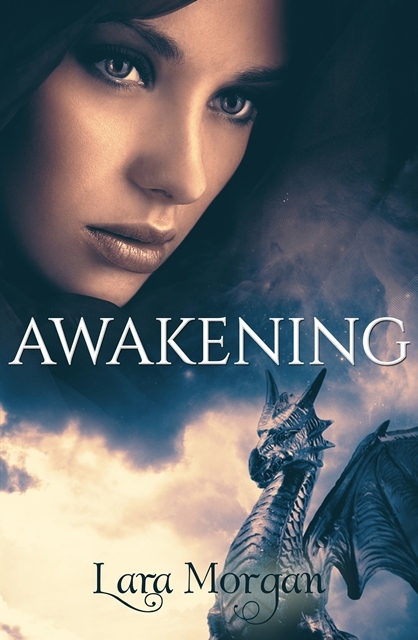 Tasked by the Guides with finding Ogia’s Shore, Shaan must fight to find her way, and if she fails, she will be trapped forever and Saranthium will fall for good. 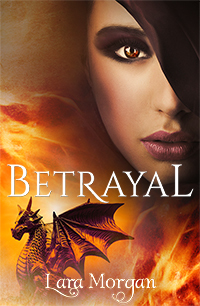 Betrayal, The Twins of Saranthium Book 2…. 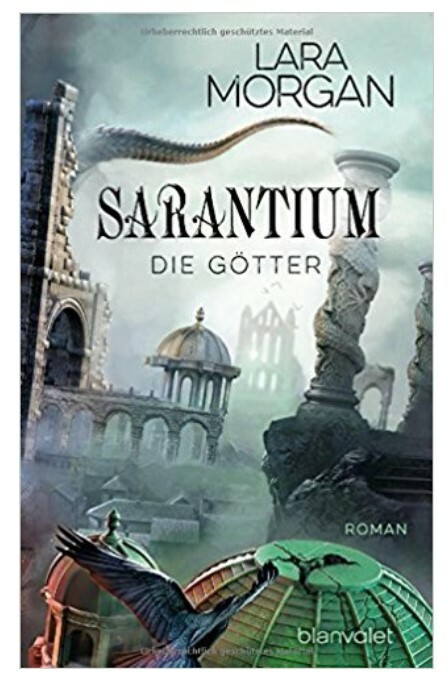 For two thousand years, the serpents of Salmut and their riders have kept the people of Saranthium safe — but the pact between human and serpent is failing. Rogue serpents are attacking villages and banished god of the serpents, Azoth, has returned to resurrect his empire of slavery. Orphan, thief and survivor Shaan works in the serpent yards of Salmut and wakes from dreams of blood and death. The discovery that she can speak with Nuathin, the oldest serpent of the yards, brings her to the attention of sept leader, Balkis. Handsome, arrogant and seductive, Balkis is a man with powerful and dangerous alliances and Shaan becomes the target of the city’s most feared arms men: The Faithful. Meanwhile in the deserts, a young man named Tallis defends his clan against rogue serpents, driving them off with supernatural force. When he faces becoming an outcast because of his power, the truth of his birth is revealed and he embarks on a journey to understand the strength locked within his mind. 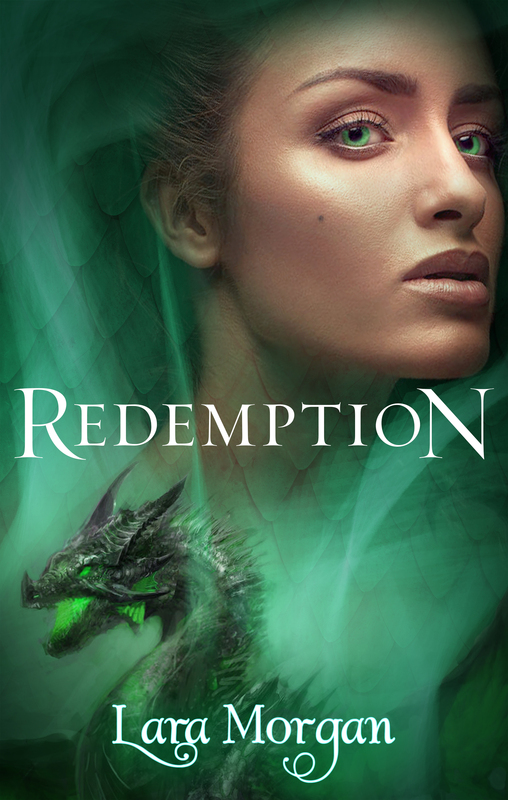 Drawn together, Shaan and Tallis become ensnared in the resurrection of an ancient conflict, but on whose side will they stand — that of the serpents or the people? 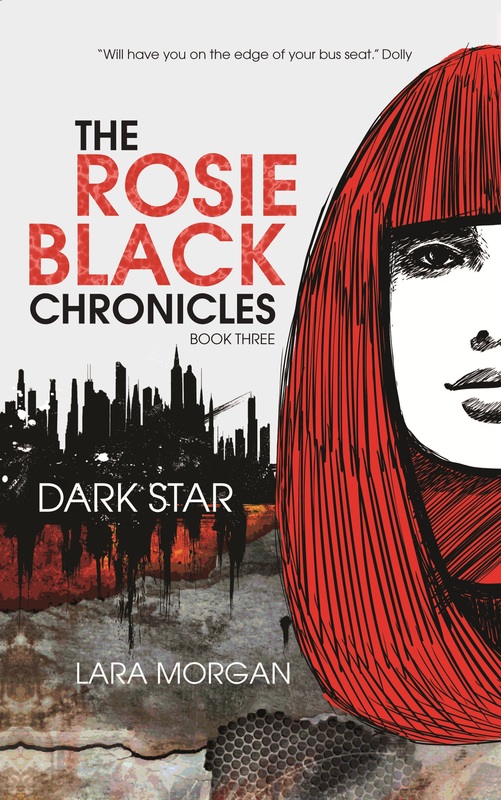 To protect Pip and fulfill her deal with Sulawayo, Rosie Black has joined Helios. But trouble is brewing within the ranks of the powerful organisation – a rebellion is rising. Who is part of the rebellion? Who is trying to take full control of Helios? How does the mysterious Dark Star fit into these plans? Praise for The Rosie Black Chronicles. “Will have you on the edge of your bus seat.” Dolly. “Fast paced and stylishly written.” The Australian. 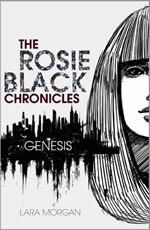 The Rosie Black Chronicles, Genesis. Book one in Lara’s new young adult series.